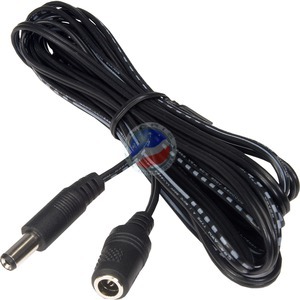 Cable & Wire - PEC-10-50PK - Only $89.95! CLICK HERE to receive email notification when this product is in stock again. Sorry, there is no additional text for this product. Sorry, there are no reviews available for this product.